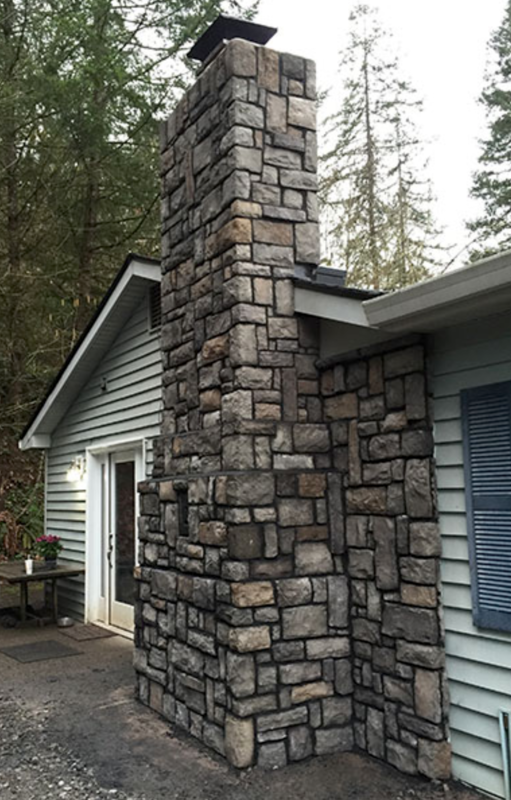 Mr. Chimney is happy to provide residential masonry services as well as commercial masonry services to Hillsboro, Portland, Beaverton, and the surrounding Portland Metro Area. If you have flue damage or general chimney damage, relaying bricks may be necessary home maintenance. The masonry experts at Mr. Chimney can meet all of your local masonry needs which might include relaying bricks, paving, new chimney builds, brick replacement, as well as general chimney repair and maintenance and fireplace repair and maintenance. Contact Mr. Chimney today to get your next masonry project done by the local masonry professionals. 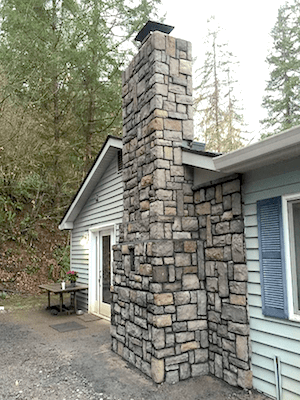 Chimney repair services from Mr. Chimney will deliver the best masonry services in Hillsboro, Portland, Beaverton, and the surrounding Portland Metro Area. Our chimney repair specialists are experts when it comes to fixing chimneys, rebuilding chimneys, and any other situation in which you might have brick deterioration or mortar break down. Some of our chimney repair services include tuck-pointing, chimney rebuild, crown repair, flashing repair, in addition to the many other masonry services we are able to provide our local customers. Our chimney repair professionals can also apply a chimney water repellent and brick water protectant which will prevent mortar break down and furthering chimney damage. Interior Masonry projects are a breeze when you work with Mr. Chimney. Our expert chimney and masonry professionals will provide project consultation to make any remodel, renovation, or new home build a great success. 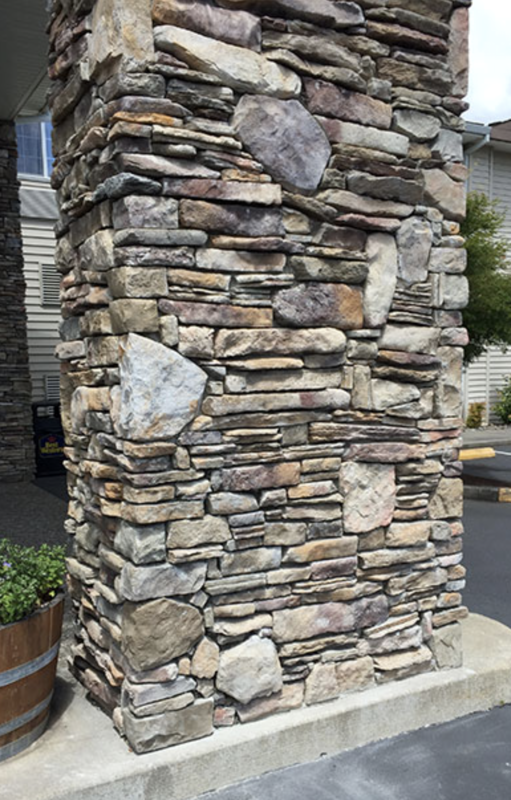 Some of the products Mr. Chimney uses to make Hillsboro, Portland, Beaverton, and surrounding Portland metro area homes look amazing include stone veneer, thin-cut stone, cultured stone, faux stone, manufactured stone, all varieties of brick, slate and all types of natural stone. Mr. Chimney also provides interior masonry services for select commercial masonry projects. 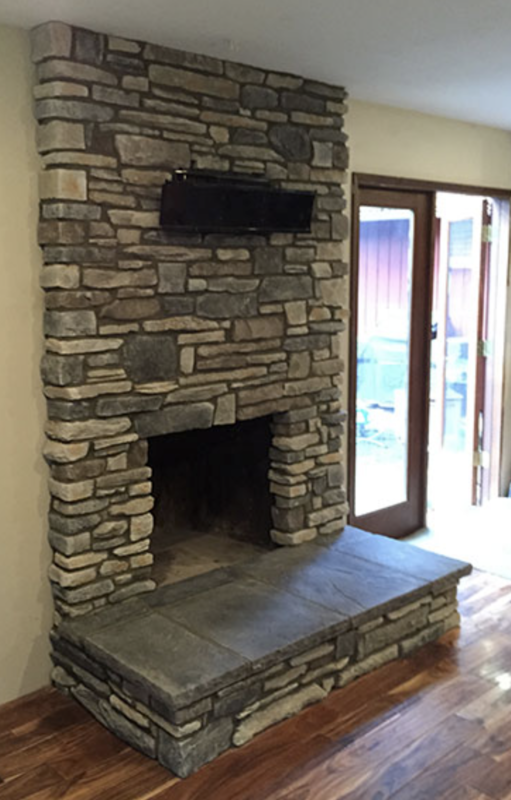 Call Mr. Chimney today to get started on your next interior masonry or interior stone work project. Upgrade your fireplace or wood stove with fireplace inserts from Mr. Chimney LLC to fully enjoy the colder months in Hillsboro, Portland, Beaverton, and surrounding Portland metro area. These inserts are a preferred source of heat for many clients, and they conserve both energy and money. You can rest assured that your green heating source is providing optimal distribution of heat throughout your entire home. Inserts produce more heat for your home by maximizing your fireplace or wood stove efficiency. Additionally, homeowners add inserts to their fireplace opening to save money and ensure a comfortable, evenly heated house. 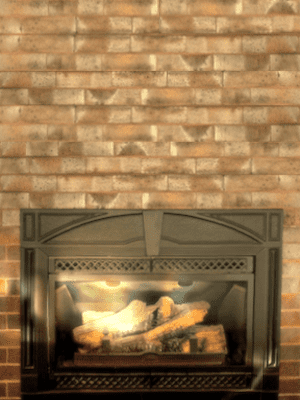 Mr. Chimney LLC can install a new insert for your chimney and provide any necessary repairs, including clay fire brick replacements. 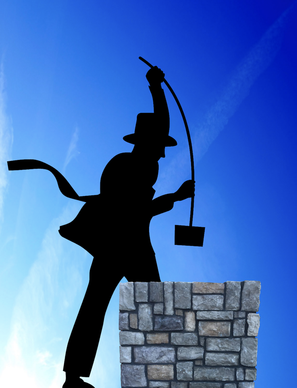 Mr. Chimney can help to liven up your backyard or connect the different parts of your property through our expert exterior masonry services. Be it a new brick patio slate patio or multiple patios needed in your outdoor space, we have you covered. Mr. Chimney also builds and repairs brick and stone retaining walls, brick and stone sidewalks and walkways. If you already have a brick or slate patio but are looking for a way to get more use out of it, Mr. Chimney builds outdoor fireplaces, brick and stone planters to liven up any space. 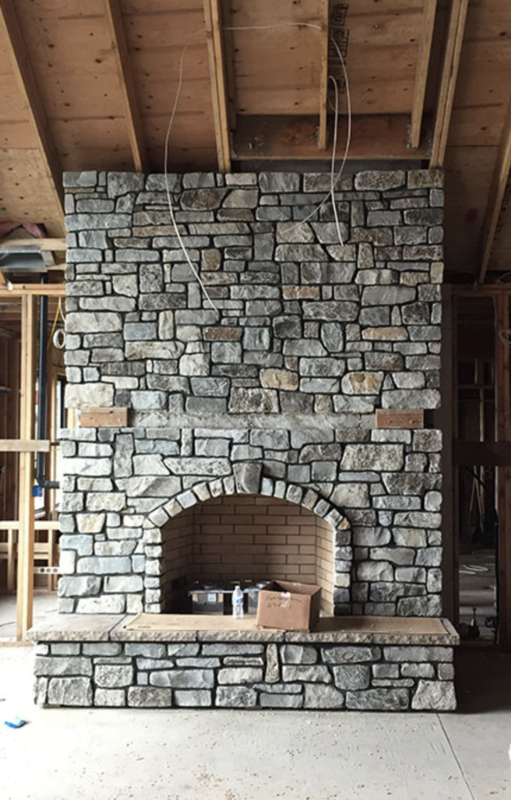 If you are interested in incorporating cultured stone, manufactured stone, stone veneer, or any other alternative stone material Mr. Chimney’s professional masonry experts will provide consultation and help you determine which stone finish will best suit your project. Chimneys need to be protected from the elements, and our experts can install a water protectant specially formulated for chimneys to keep mortar from breaking down and damaging the chimney. When there is flue and chimney damage, relaying the bricks becomes a necessary part of home maintenance. Luckily, our professionals provide excellent masonry services when needed. Other masonry services are available as well, including paving, new chimney builds, brick replacement, and general repair and maintenance for chimneys and fireplaces. 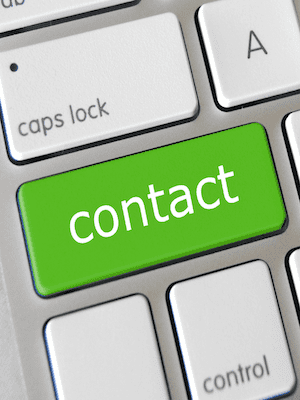 Call Mr. Chimney at 503-317-0319 for your absolutely free, no cost, no obligation estimate for our quality services.